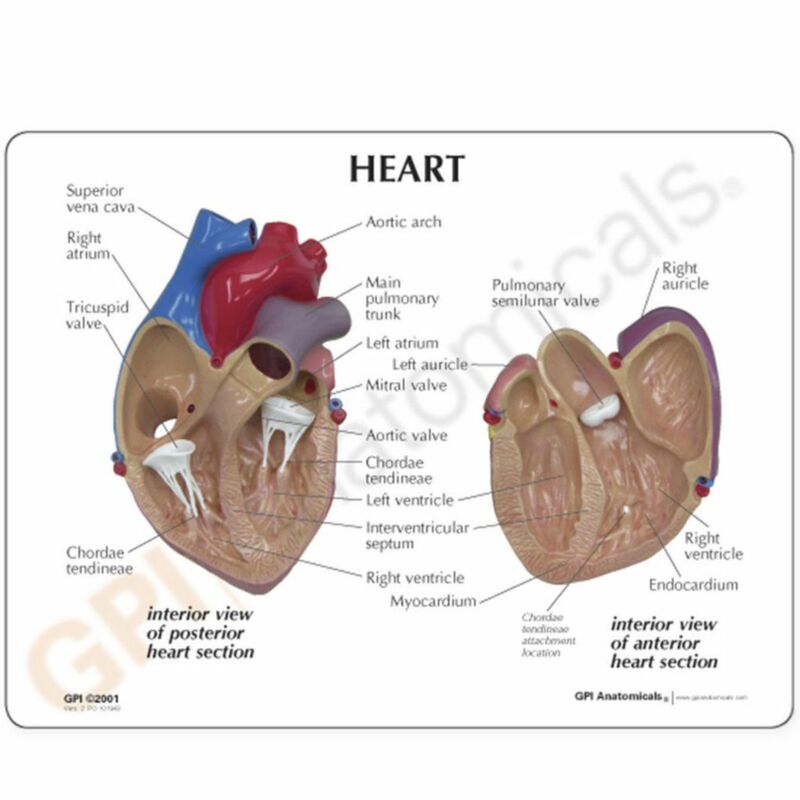 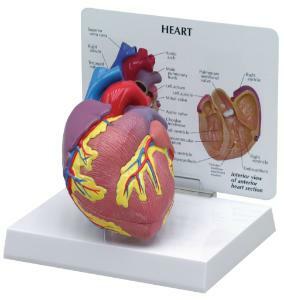 Communicate the basics of heart anatomy to beginning biology students with this economical, basic heart model. 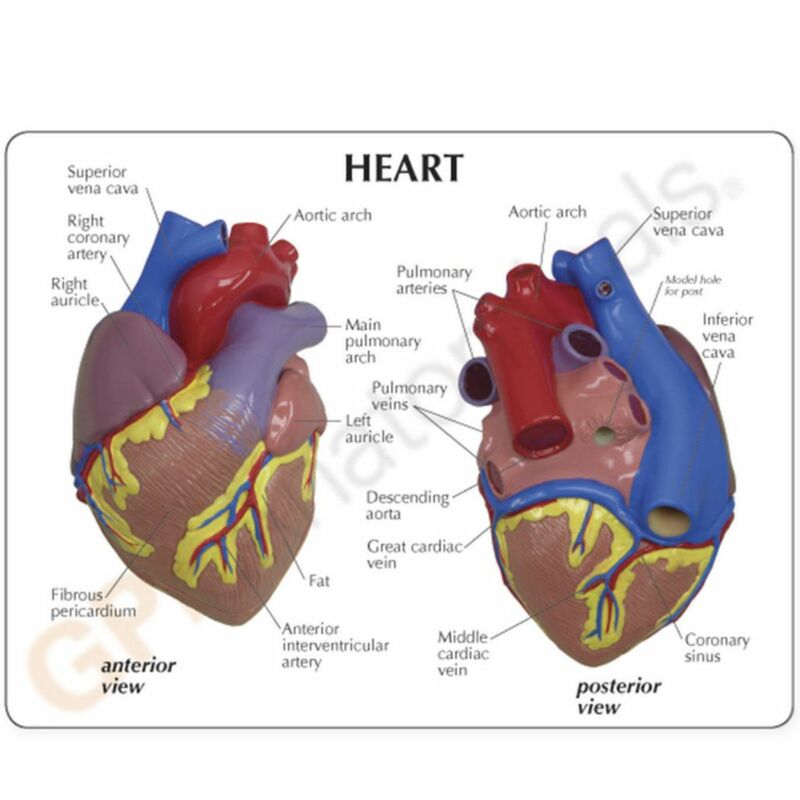 Colorful and durable, the model features both external and internal components, including valves. The three-piece model is mounted on a stand and can be removed for up-close study.